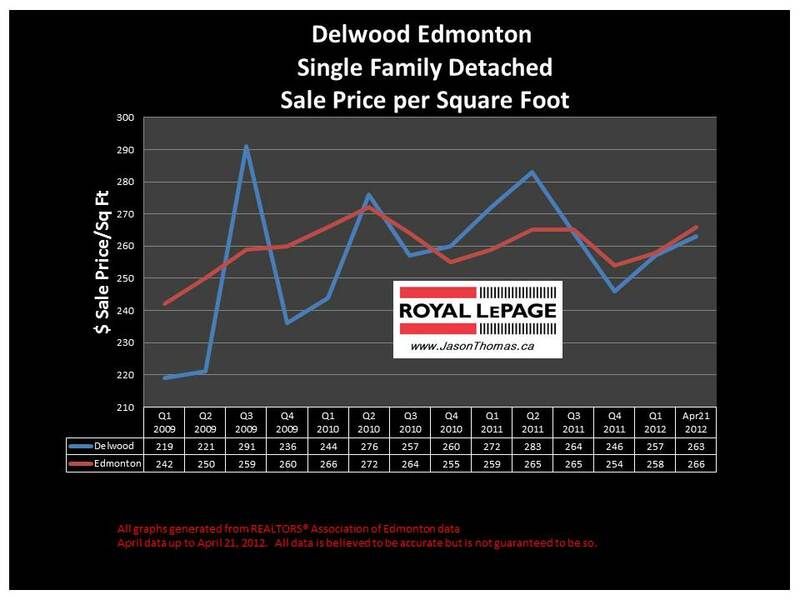 The Delwood real estate average sale price per square foot has been following the Edmonton average selling price per square foot more closely over the last 3 quarters. 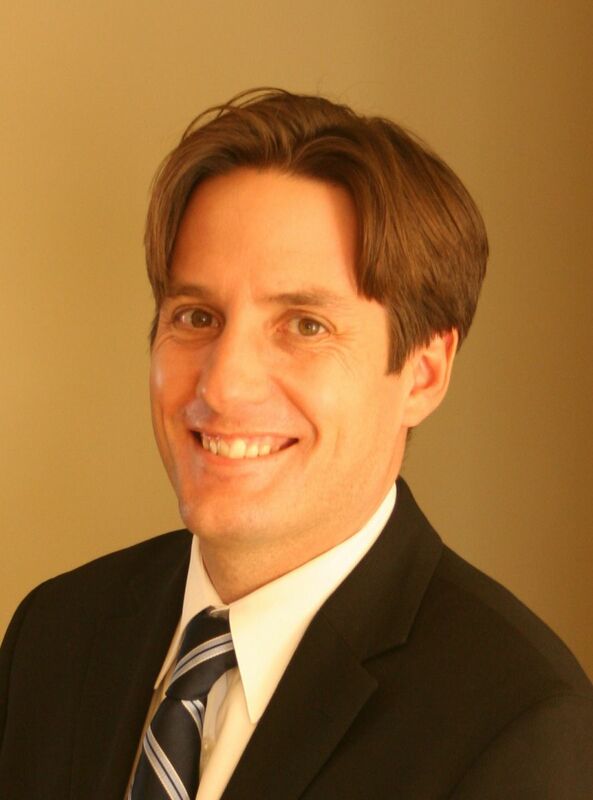 Delwood's average sold price per square foot has increased quite a bit from the first couple quarters of 2009. Delwood has increased by roughly $40 per square foot in the last 3 years, while Edmonton's average sale price per square foot has increased by $20. The highest sale price for a house in Delwood in 2012 has been $322,000. The average time to sell a home in Delwood has been quick at 32 days. That is much faster than the Edmonton average days on market of 48 in 2012. Visit Delwood Edmonton home values to find out what your home is valued at in today's real estate market.